THE WEEKEND DEFINITELY STARTS HERE !!! 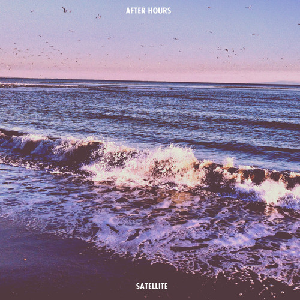 Peeps go check out this uber -cool track, Satellite by Bill Jabr aka- THE HOURS AFTERS. Born in New York, now residing in Atlanta, Jabr is a truly unique artist who deserves your time. His track, Satellite features a heavy dance drive with a “Miami Vice meets 90s rnb alternative” vibe. The track features the artist’s signature falsetto vocals, soulful guitars, and 80s nostalgic sound. Watch this space as AFTER HOURS will be released more out-of-sight tracks each month, leading up to a project…. But for now, let your hair down and shake out to Satellite…ENJOY!